Bevcast Weekly News, a new series giving you a quick look at the most important news, trends, and developments of the week. Listen to Industry News and other Insights on the Bevcast Podcast Channel on Soundcloud. Bevcast Weekly News is a news series giving you a quick look at the most important news, trends, and developments of the week. Bevcast Weekly News is brought to you by USA Wine Ratings, which is an international wine competition that Beverage Trade Network hosts in San Francisco where wines are judged For On-Premise Market on Food Pairability, Typicity, Value, Quality, and Package. 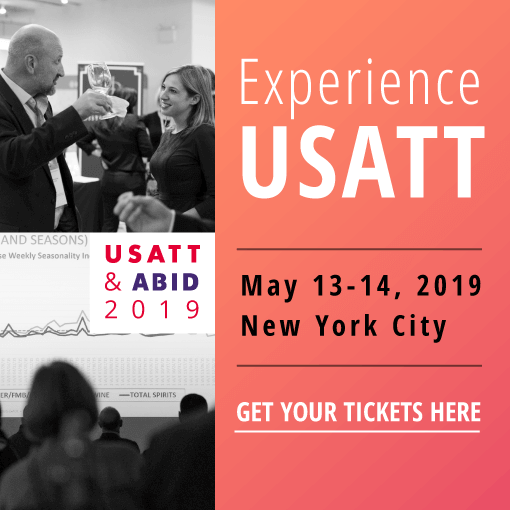 Submission is now open for the 2019 USA wine ratings. Please visit USAWineRatings.com for more information. So gear up for your week ahead - these are our top stories of the week. *To listen to the full Podcast and more, kindly stay tuned into BevCast channel on SoundCloud, iTunes, and Stitcher. For the first year ever, Sonoma has overtaken Napa Valley as the top region for DTC wine sales, with 1.8 million cases sold. DTC wine sales in Sonoma were up 19 percent year-over-year. Oregon and Washington State wineries also posted double-digit growth rates in 2018. 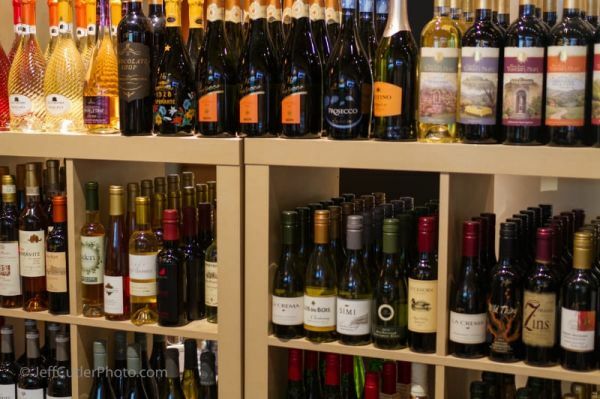 So what impact will the DTC business model have on wine sales? Participants at the recent Direct-to-Consumer Wine Symposium in California noted that it could help to overcome a general slowdown in winery tasting room visitations. Instead of visiting in-person, consumers are simply ordering online. After years of flat growth, the Zinfandel market could finally be ready for a turnaround. A recent wine tasting event in San Francisco attracted nearly 1,200 Zinfandel enthusiasts. The Zinfandel Grand Tasting featured 500 wines from 120 producers. Zinfandel is still the No. 3 grape grown in California. The 2019 International Volcanic Wine Conference in New York will feature wineries from volcanic hot spots around the world, including Vesuvius, Etna and Santorini. The goal of the event is to build momentum around a “volcanic wine” category and to introduce the wine trade to the minerality of these wines. In an attempt to reach wine drinkers in more international markets, Wine Australia has unveiled a new “Australian Wine Discovered” wine education initiative. Designed to appeal to a global audience unfamiliar with Australian wine, this campaign will consist of more than 20 education modules, videos, guides and maps. With U.S. beer sales flat to down in recent years, everyone is looking for a possible explanation. One theory is that marijuana legalization in U.S. states could be one reason. But, according to the CEO of Anheuser-Busch InBev, the world’s largest brewer, there is no data to prove that theory. Meanwhile, on the other side of the Pond, glass manufacturers are playing up the benefits of wines bottled with North American glass. Rising U.S. wine sales have been a boon for U.S. glassmakers, according to the U.S. Glass Packaging Institute. Today’s younger generation is drinking less. And when they do drink, they are often embracing low- and no-alcohol products. That’s putting pressure on beer, wine, and spirits marketers to come up with creative new campaigns that can sell products like Heineken’s new no-alcohol 0.0 beer. What’s better than starting or ending a trip with a taste of a region’s local wines? Wine Enthusiast recently profiled the trend of airport tasting rooms. Breweries started the trend, but now distilleries and wineries are getting involved. Walla Walla regional airport features 19 wineries, 3 breweries, and 2 distilleries. Wineries are ramping up their use of the direct-to-consumer shipping model in order to reach wine consumers. In 2019, DTC wine sales were up 12 percent, and the total size of the DTC wine market is now a record $3 billion annually, according to the 2019 Direct-to-Consumer Wine Shipping Report. 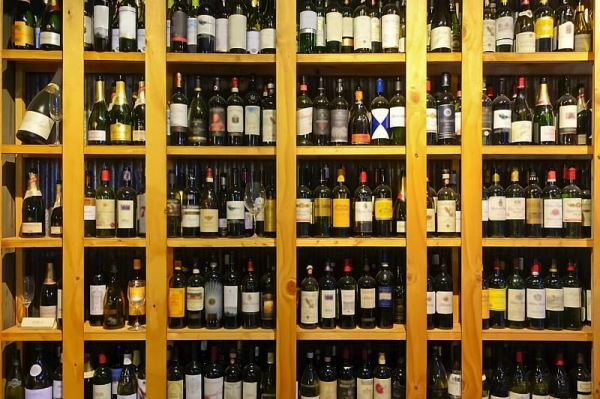 Given the growing popularity of the DTC shipping model, the Wine Institute is now looking to convince lawmakers in four states - Alabama, Delaware, Mississippi – to legalize DTC wine sales. 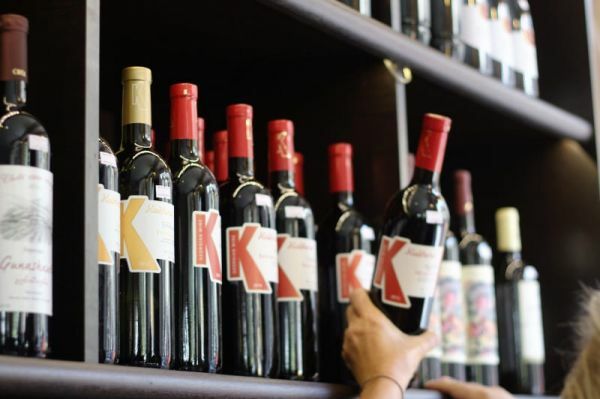 In addition, the Wine Institute is looking to loosen restrictive rules in Kentucky. According to the Concours Mondial de Bruxelles, there are three key trends to keep an eye on in 2019: the impact of the health & wellness trend on wine consumption; the growth of the premium wine market in China; and the search for the next great export market in Asia. Forbes magazine recently highlighted this year’s Ice Wine harvest in New York State and Canada, including the unique production process required to make wine from frozen grapes. Ice wine made from white grapes such as Riesling is most popular, but wine made with Cabernet Franc also is gaining in popularity. Wines from up-and-coming regions such as Arizona, Texas and Idaho are having a hard time overcoming consumer perceptions. Some Arizona residents, in fact, do not even know that there are wineries in the state. In addition to market perception, factors like terroir, regulation and infrastructure also play a role. The good news is that the prolonged U.S. government shutdown is finally over. The bad news, according to wineries, is that some of their wines will be released later than planned. One big factor, they say, was the shutdown of the TTB, which must approve all new labels. You can’t sell a bottle of wine if there’s no glass to make a bottle. According to UK winemakers, a “perfect storm” of factors – including a booming market for spirits like gin – is making it hard for UK bottlers to find suppliers. The glass shortage could lead to price hikes. The 2017 harvest was one of the smallest on record, leading to a supply shortage and rising prices. But a plentiful 2018 vintage has the wine industry talking about a return to normal for bulk wine. Some regions in Europe are seeing a twenty percent increase in total harvest size. Winemakers and wine retailers are seeing first-hand how social media influencers can help to drive consumer awareness about certain wines. These influencers include winemakers and sommeliers on Instagram. But non-industry celebrities and “the beautiful people” showcasing wine as part of their lifestyle can also directly impact bottle sales. The USA Today recently profiled ten wineries in the world with the most impressive private art collections. Sonoma’s The Donum Estate, for example, boasts a world-class sculpture garden. And the Ca’ del Bosco winery in Italy features a life-sized rhinoceros sculpture suspended over a fermentation tank. The Super Bowl is famous for its beer commercials, but what about wine commercials? Yellow Tail created a 30-second spot (“Tastes Like Happy”) that will celebrate everyday moments of joy involving a bottle of Yellow Tail wine. This will be the third year for Yellow Tail at the Super Bowl. Thank you again for going through the Bevcast Weekly News. Once again, a quick reminder to enter your wines in the 2019 USA Wine Ratings, the international wine competition that is organized by Beverage Trade Network every year in San Francisco that rates wines by Quality, Value, and Package. That’s it for now, Subscribe to BevCast for weekly Audio News updates.